Playing in a band or orchestra might be something you have always wanted to do, but you simply found the notion to be a bit intimidating or you might have thought that you couldn't do it. Nothing could be further from the truth. The Beacock Music Concert and Stage Band were started just for those people who may have missed learning how to play an instrument back in their school years, and now they regret it. It is also for those people who played back in school, but have then spent many years building careers and raising families. No matter what your circumstances, Concert and Stage Band provide a non-intimidating environment for you to begin or to resume. It offers you the chance to play the instrument you have always dreamed about and to progress at your own rate. The only expectations will be those that you place on yourself. You will find that the people who join these bands are from varied backgrounds, but they all share one thing in common – their love of music. Being active in music has been shown to have very positive effects on people’s emotional and physical well-being. Many new friendships are formed, and the group lessons, rehearsals and concerts become very important parts of their lives. Question: Where do the bands rehearse? Answer: The bands rehearse in the Recital Hall in the Education Center at Beacock Music. In addition to their rehearsals, the bands have many gigs in the area throughout the year. They perform at retirement homes, local music festivals, in parades and much more! Question: When do the bands meet? Question: I’m not 50 yet. Can I join? Answer: Absolutely! The program originally was targeted for people 50 and over, however, many groups now open their membership to adults of any age. This is essentially a decision that is made at the local level. There is no hard and fast rule. Question: How do I know what instrument I should play? Answer: Your preference is the most important factor and the starting point. If you love the look and sound of a trombone, for example, you should start with that. Check with your conductor or teacher to see if you have any physical conditions that could be a problem. It’s rare when that is the case. If your heart isn't set on a certain instrument, ask your conductor or teacher what the band or orchestra needs. You will be even more important if you play an instrument that fills a special need. Question: How do I get an instrument? Answer: You can rent a good instrument in good condition at a modest cost from Beacock Music. If you change your mind about what instrument you want, Beacock Music will make an exchange for you. The most important thing is to get a good instrument in good condition. Some people become frustrated if they try to play an instrument that no one could play. If you have an instrument in the attic or if you find one at a garage sale, allow our repair technicians to examine your instrument, and give you a free estimate on any repairs that may be necessary. Cary Pederson has been instructing in the local NW area for over a decade. His primary area of study has been woodwinds and music pedagogy. He has taught at various Vancouver Public Schools and Portland State University, as well as, private lesson instruction. Cary performs for many local ensembles and holds a Masters and Bachelors degree in music performance from Portland State University. Mr. Pederson will make your experience fun, memorable, educational, and heartfelt. We ask you to join us, and see how much fun music can really be!!! 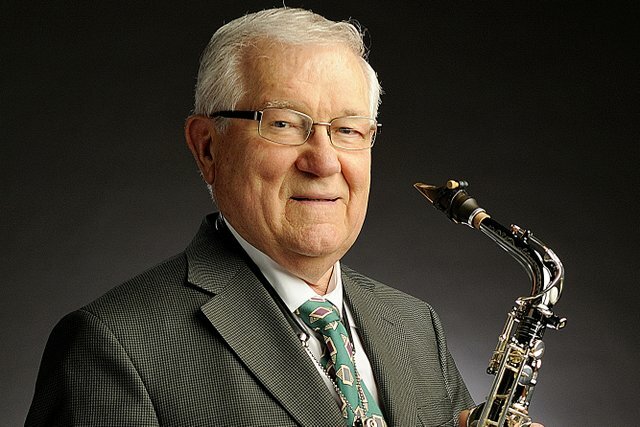 Dale Beacock had over 40 years of teaching experience, specializing in band instruments. He taught in the Vancouver Public Schools and Clark College, as well as private lesson instruction. He was a sought after adjudicator in the area, and had an extensive background in jazz music as well. 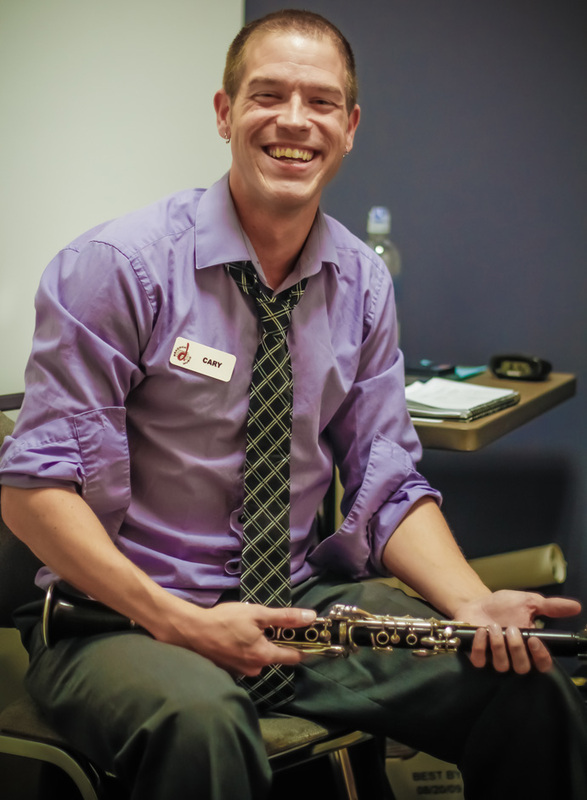 Dale held a masters degree in music performance and education from the University of Portland. Mr. Beacock will be missed.